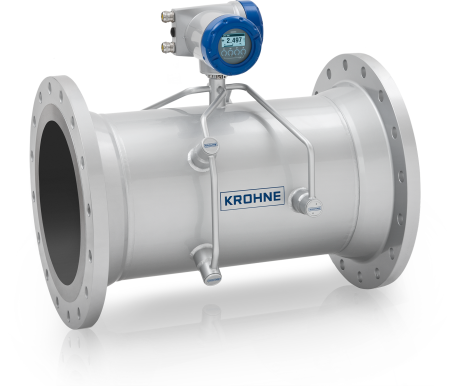 The OPTISONIC 3400 is a 3-path ultrasonic inline flowmeter designed for a wide range of standard or more demanding process applications with homogeneous, non-viscous aqueous liquids as well as viscous fluids of up to over 1000 cSt. It is also the perfect choice for applications with cryogenic products (as low as -200°C / -328°F), media with extended temperature ranges (up to +250°C / +482°F) as well as low or extreme pressure ratings. The OPTISONIC 3400 offers a broad range of diameters – from DN25 / 1" for dosing purposes to DN3000 / 120" for water transportation pipelines. 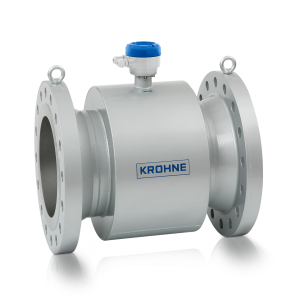 Based on the transit time method, the 3 parallel acoustic paths of the flowmeter allow bi-directional measurement independent of flow profile for high accuracy even under less favourable flow profile conditions (e.g. short inlet and outlet runs). By means of the velocity of sound, the device is also able to identify process changes or liquid pollution. Its fully welded construction does not cause any pressure loss and is maintenance-free. 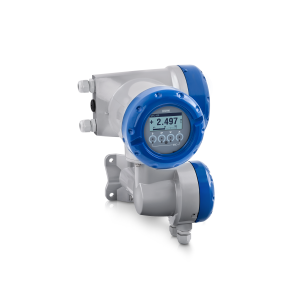 The OPTISONIC 3400 is available with flange as well as welded connections. It features enhanced diagnostics and provides various digital communication options.